It’s time to start planning for your family summer vacation. Sure, you can hit the beach or go to an amusement park, but why not try a vacation that provides loads of fun and learning? 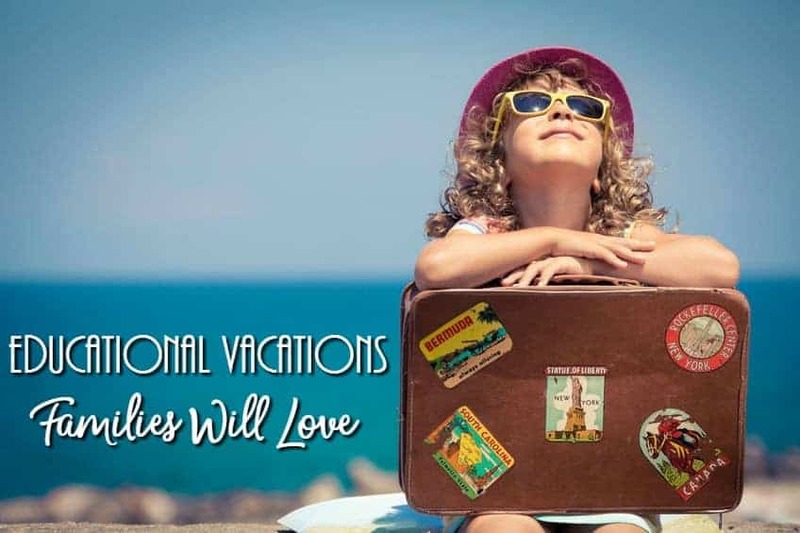 Here are a few educational summer vacations your family is sure to enjoy. Take a trip to Washington DC to the National Museum of American History, National Air and Space Museum, or National Museum of Natural History, and spend the night engaging in interactive activities, getting a behind the scenes look at the museums, and sleeping amongst world-renowned artifacts and displays. Advanced registration is required via phone by calling 202-633-3030. Phone office hours are Monday through Friday, 9 a.m.-5 p.m. A release form must be filled out for children. The cost is $135 per person for general admission or $120 for Smithsonian Associate members. 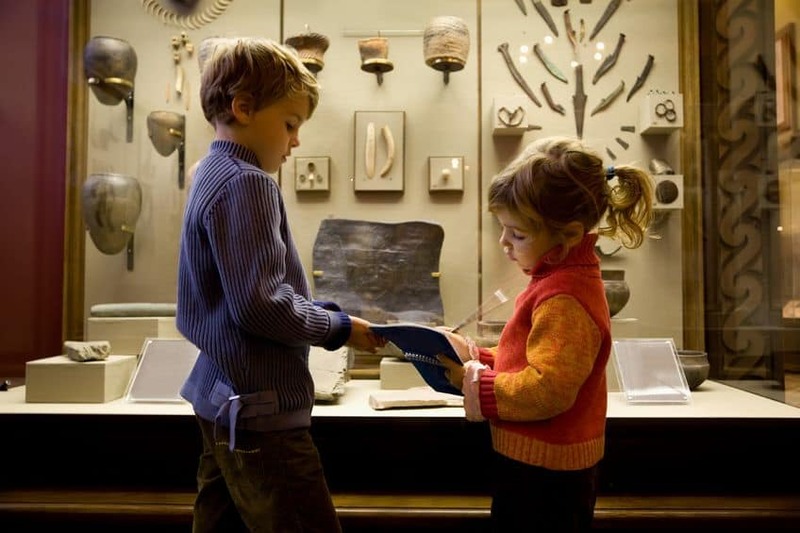 The price includes exclusive museum activities including a tour, evening snack, interactive exploration, arts and crafts, an IMAX movie viewing, and breakfast. For every three children you register, one adult must be present as a chaperone. Cost applies to every registrant. Ages are 8-12 years (and adults). If you’re not up for the overnight trips at any of the museums above, you can still enjoy an academically sound experience for free. Admission to all three museums is cost-free (some costs may incur for parking, additional activities). 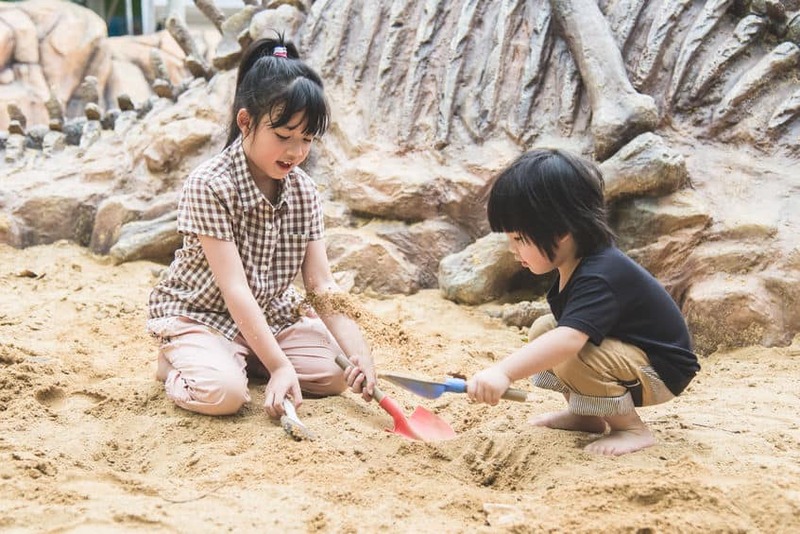 If checking out dinosaurs at a museum isn’t enough, you can actually dig for fossils on your vacation. One of the best places to go on a dig is Two Medicine Dinosaur Center in Bynum, Montana. Admission to the center is $3.00 for children (12 & under) and $5.00 for adults. Children 3 & under are free. For an additional cost ($75 for a half day, $150 for a full day per person), you and your family can participate in a public dig. The half-day program is perfect for families with younger children. You will learn about fossil identification, as well as surface mapping and field search. En route to inactive field sites, you’ll dig into geological and local history. The full day consists of the half-day itinerary plus you’ll dig at an active field site. Lunch is also included with the full-day program. Multi-day programs and Paleo Training classes are also available for those future paleontologists in your group! Take in the history of Texas’ historic battle site and 300-year-old Spanish mission in the heart of San Antonio. Take a guided tour (costs apply) from the original Spanish mission to the Alamo church. Become enamored with the architectural brilliance. Most of all, learn about the history and how the Alamo made Texas, well…Texas. 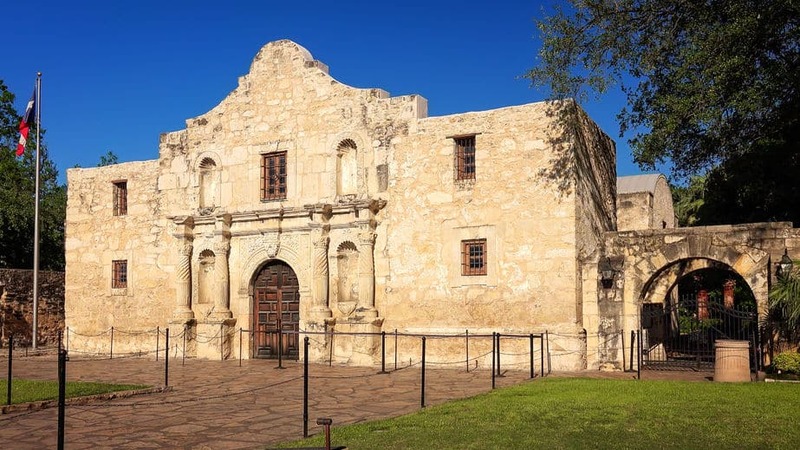 Everything is bigger there, and the Alamo is no exception for a historical, educational vacation destination that is prime for learning about our country’s history. Never underestimate an education in the fine arts! Visit the Rock and Roll Hall of Fame and get schooled in rock legends from Elvis Presley to Jim Hendrix and more. This Cleveland, Ohio landmark is a vacation destination for music loving families. Traveling exhibits like “Girls in the Front” showcasing women in rock will keep your family informed and having a rockin’ time. Five levels of rock ‘n roll history are waiting including the popular U2 3D film with a concert from the world-renowned band (through July 31). 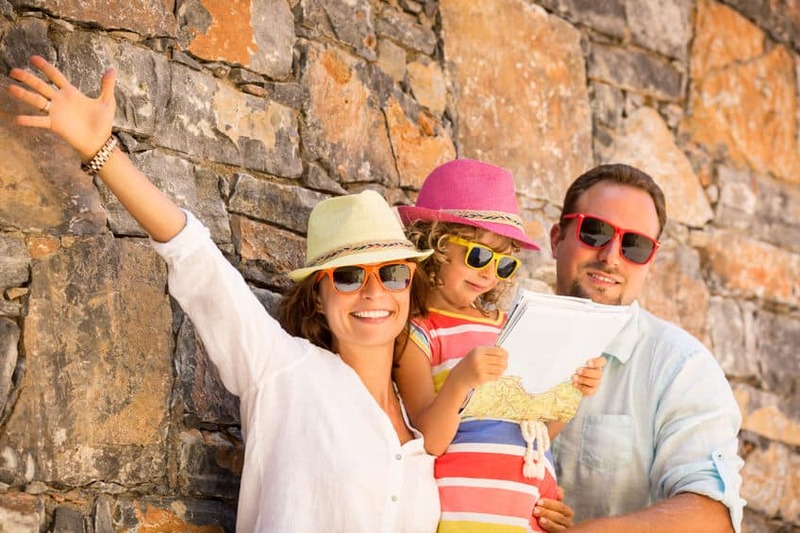 Don’t miss out a vacation for the rock star in your family! If you’re starting to plan for your upcoming vacations, why not center your destination around learning. Visit some of these hot spots for your educational summer vacations this upcoming season!